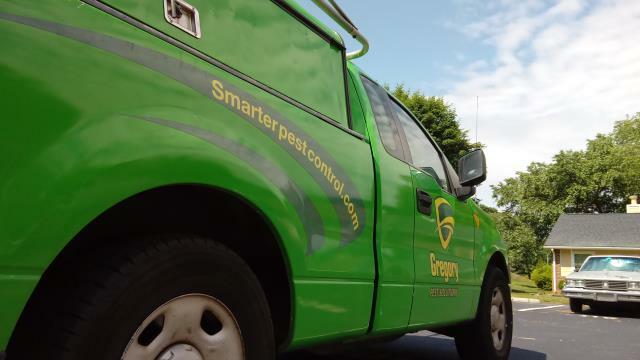 We’ve been active in the pest control industry since 1972. That means we have years and years of experience doing exactly what you need us to do: get intrusive pests out of your building and your life permanently. Not only are we proud to do our job well to give you the results you deserve, we also make sure to offer services that are fast, ethical, and affordable. 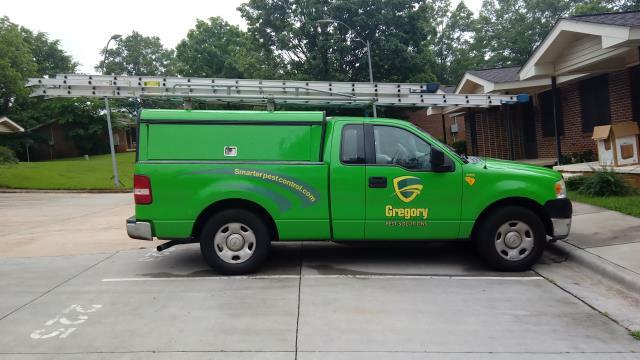 Gregory’s IPM Pest service strategy has been specially developed and perfected to meet your individual pest prevention and pest control needs. We use our extensive knowledge based on biological, ecological, and environmental factors to identify the most effective service strategies for your home or business. 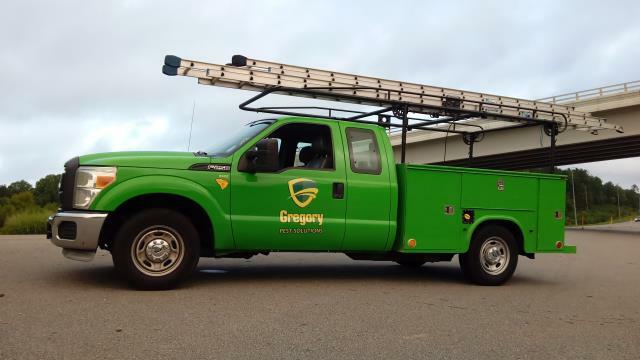 We offer our services to individuals with a variety of needs, including small businesses, big businesses, multi-family buildings and residential homeowners. This location services North Carolina, Virginia, Maryland, Delaware, and Washington, DC. Public servants performing wildlife control for the safety of children. Yeah, I'm a bit proud. Go Gregory!!!! 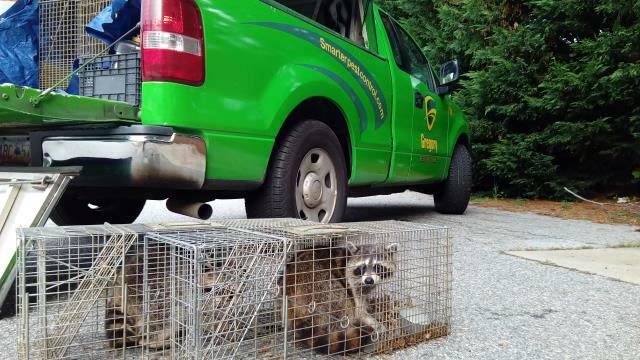 Great day for pest control and wildlife, WHOOP WHOOP!! !